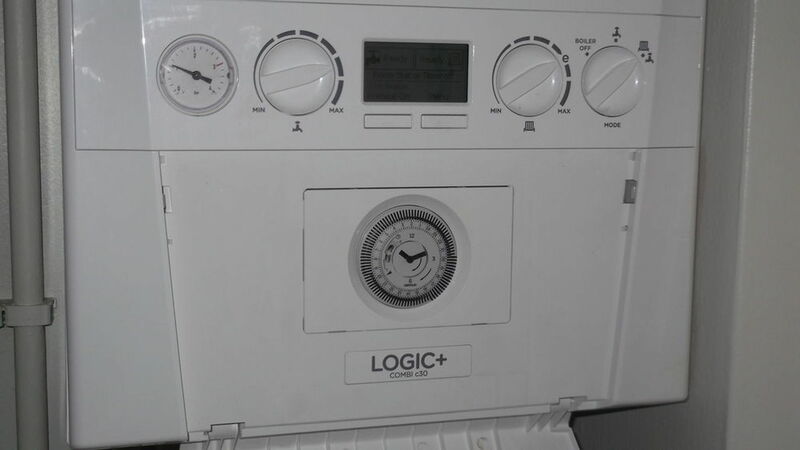 »Service of boiler installed last year. Service of boiler installed last year. When I rang Bay Plumbing and Heating, Sean, the owner he told me that he was just starting out with his own company. 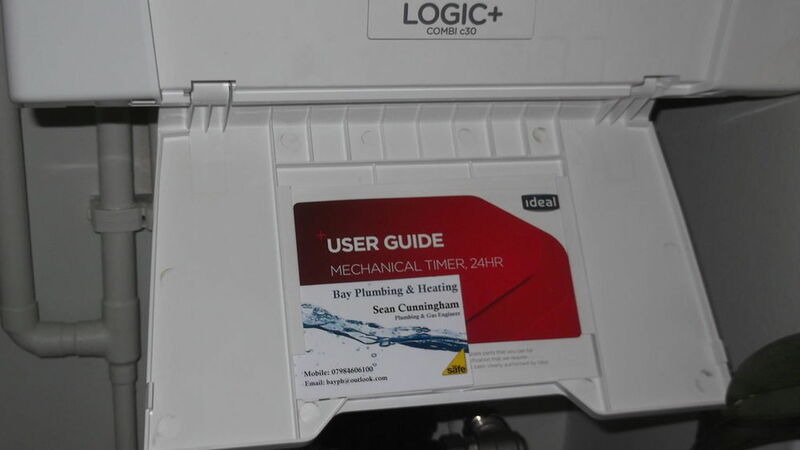 I thought that I would give him a helping hand by contracting him to service my boiler, as the previous installer did not return any of my messages to come and do it. I found him very knowledgeable, courteous, and helpful, in servicing my boiler, with which he spent time on cleaning and ensuring all was working okay. He knows his job very well, and even gave me some tips on how to make my boiler last longer. I shall be instructing him to service it again this year as his costs are also very reasonable. I hope that his company has gone from strength to strength, and I wish him well. Sean is extremely helpful & professional in all aspects of his work. Nothing is too much trouble, highly recommended! The guys worked on my grandmothers house and did a super job, she’s 92 and they treated her like the queen!